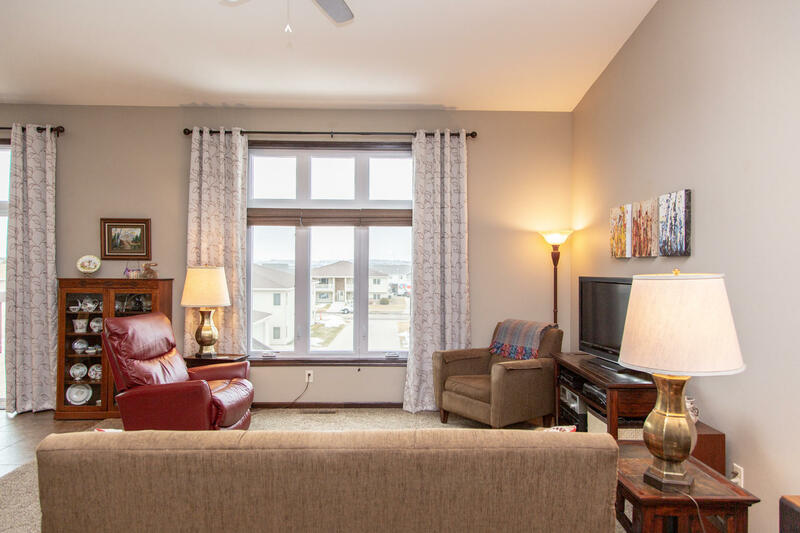 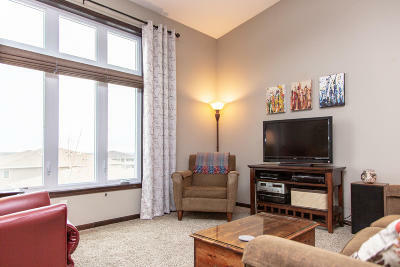 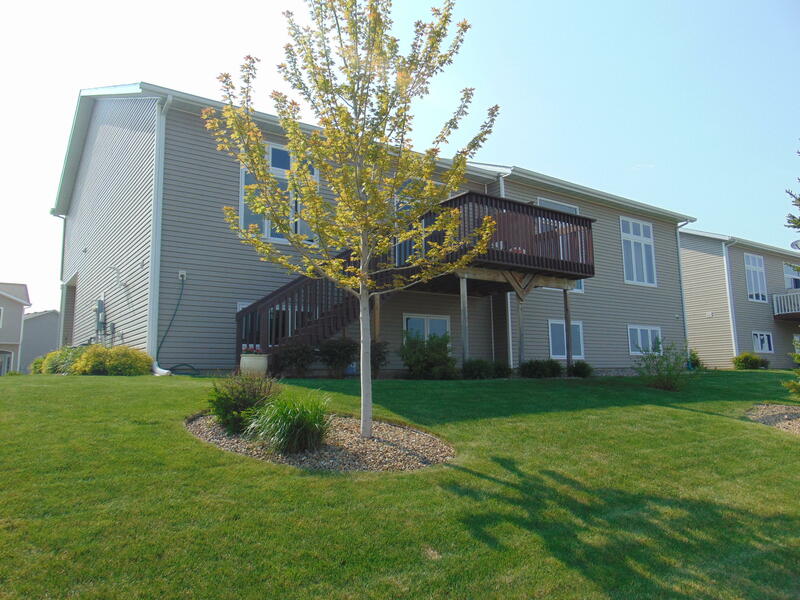 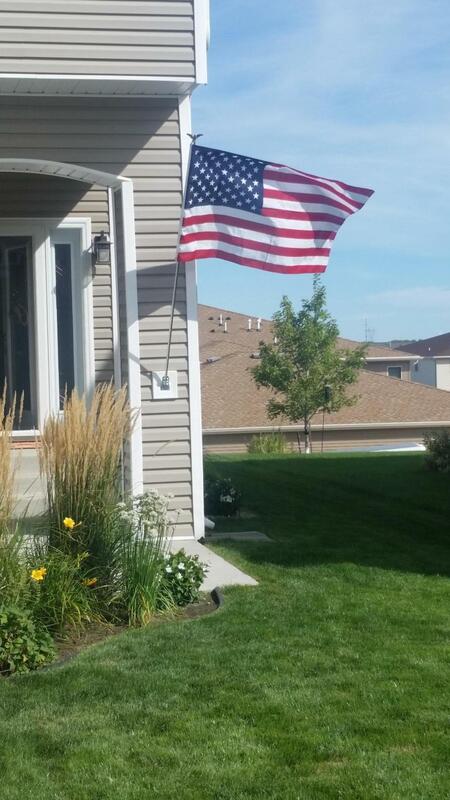 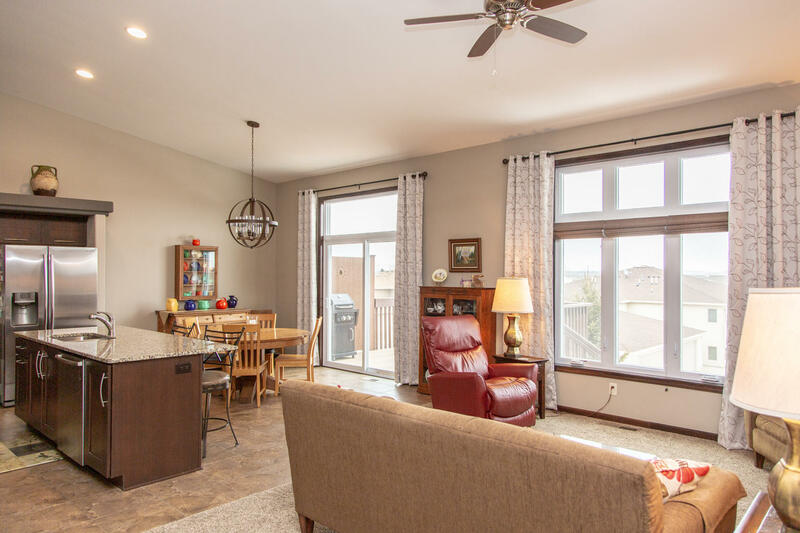 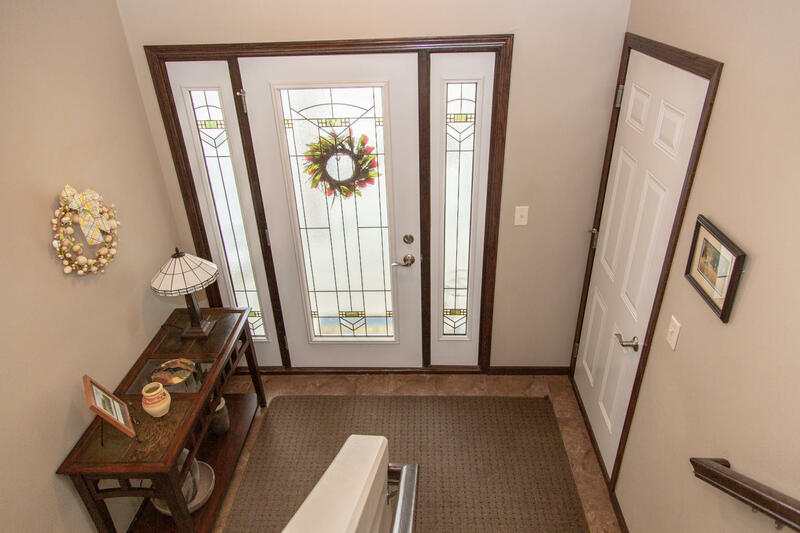 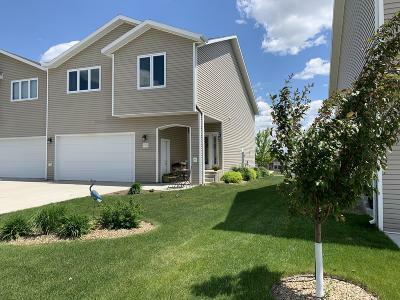 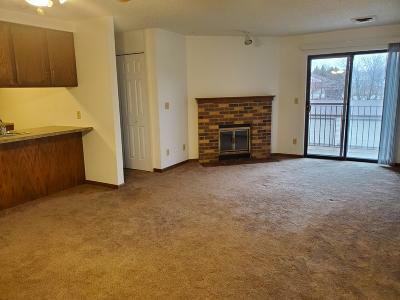 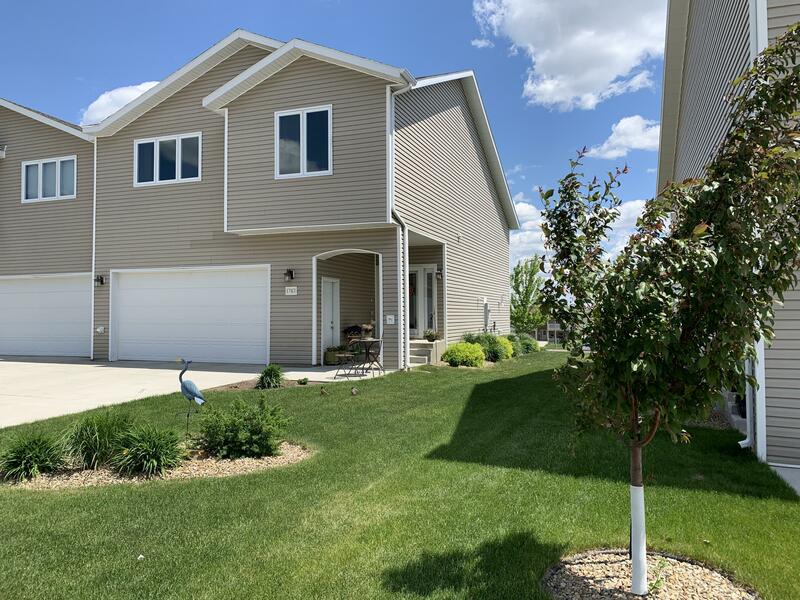 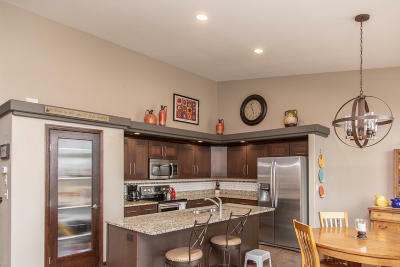 This 3 Bed / 3 Bath townhouse is located in NE Bismarck and is move in ready! 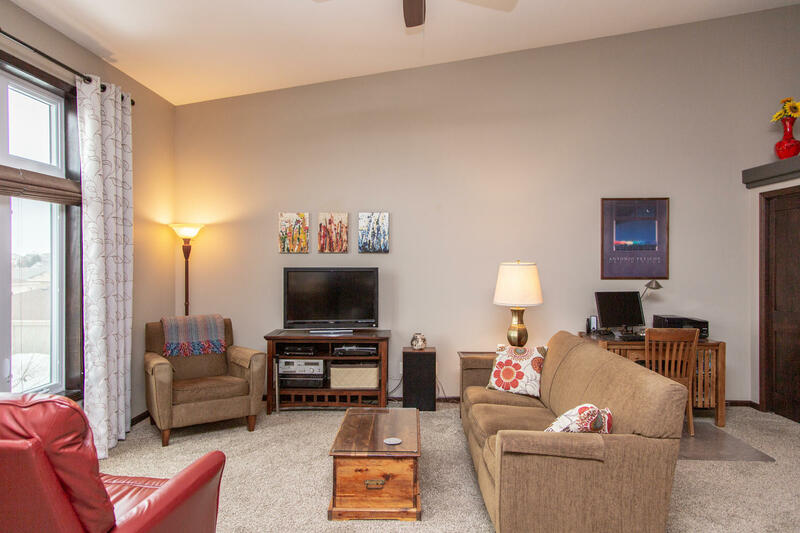 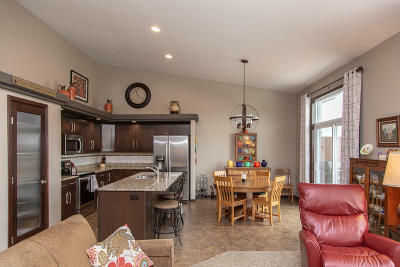 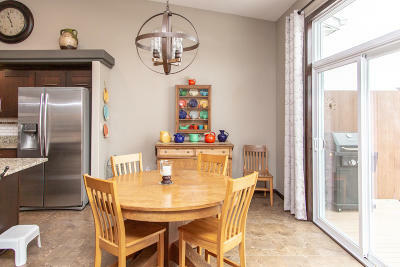 The main floor features vaulted ceilings and an open concept floor plan. 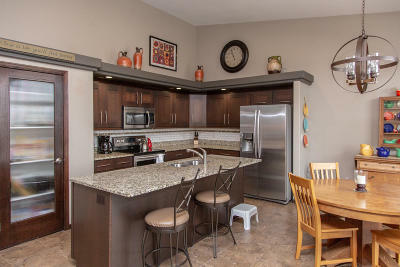 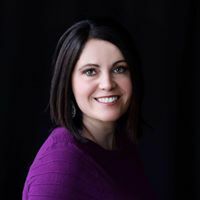 The kitchen has stainless steel appliances including a convection oven and an upgraded Bosch dishwasher, granite countertops, soft close cabinets with many pullouts, under cabinet lighting, a large pantry, backsplash and tile floors. 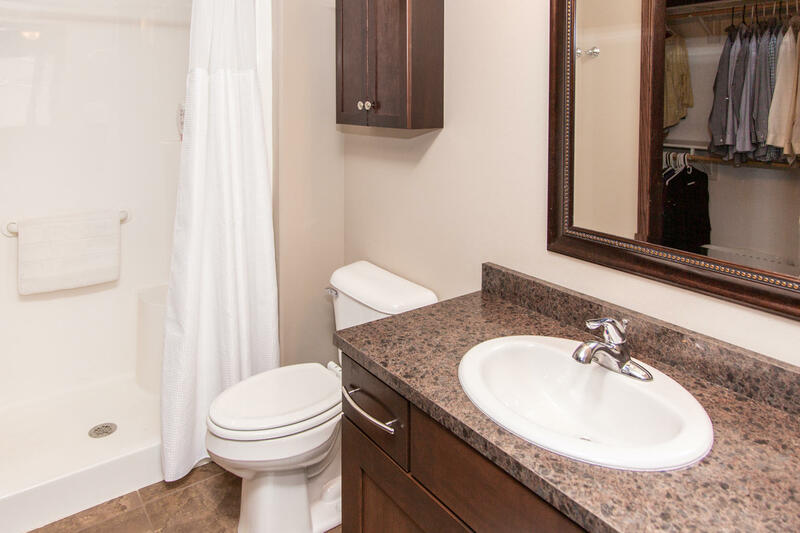 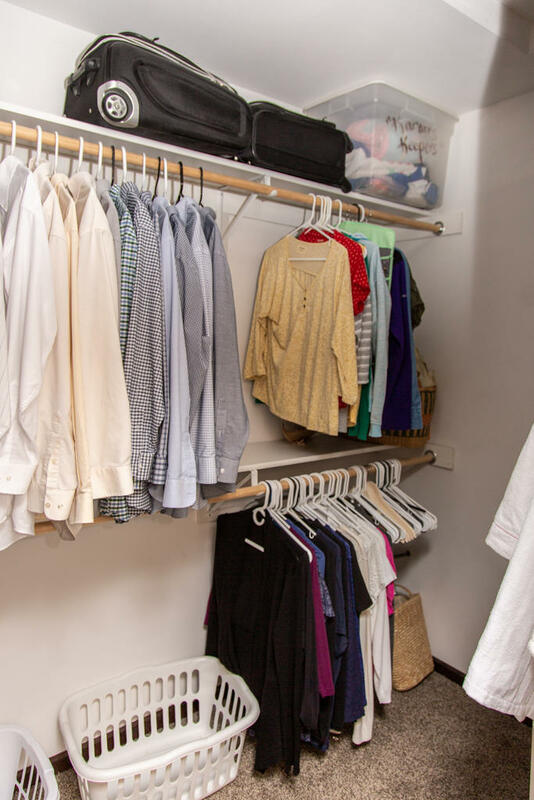 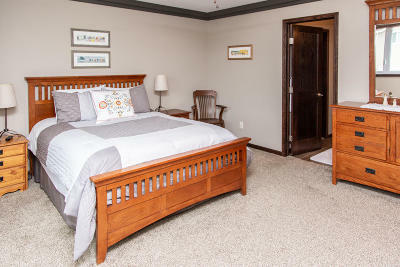 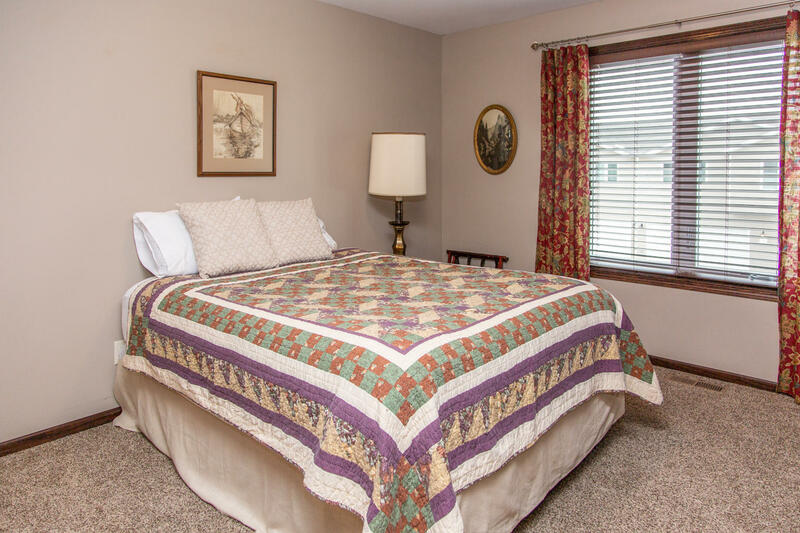 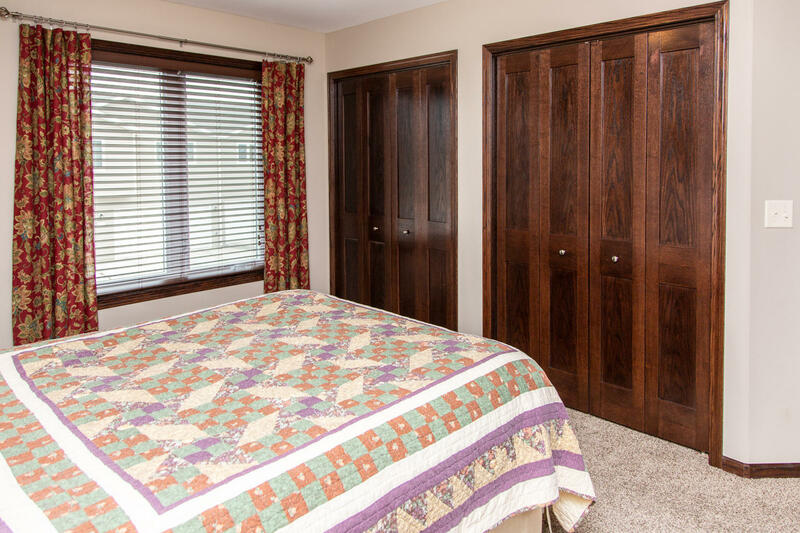 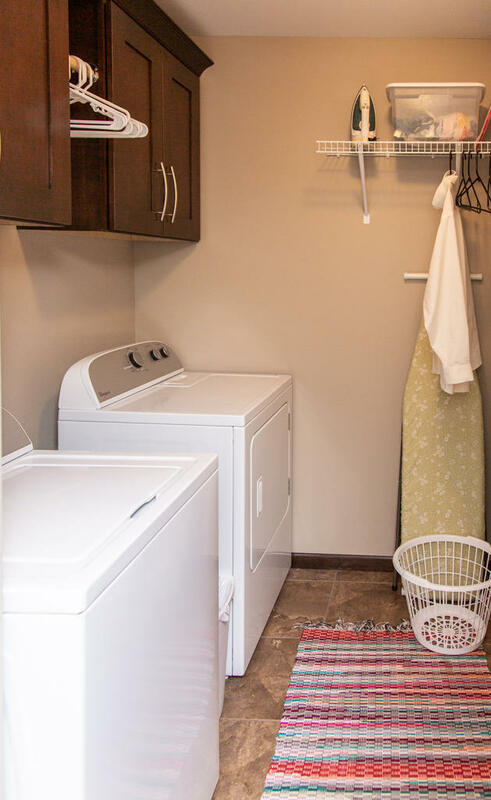 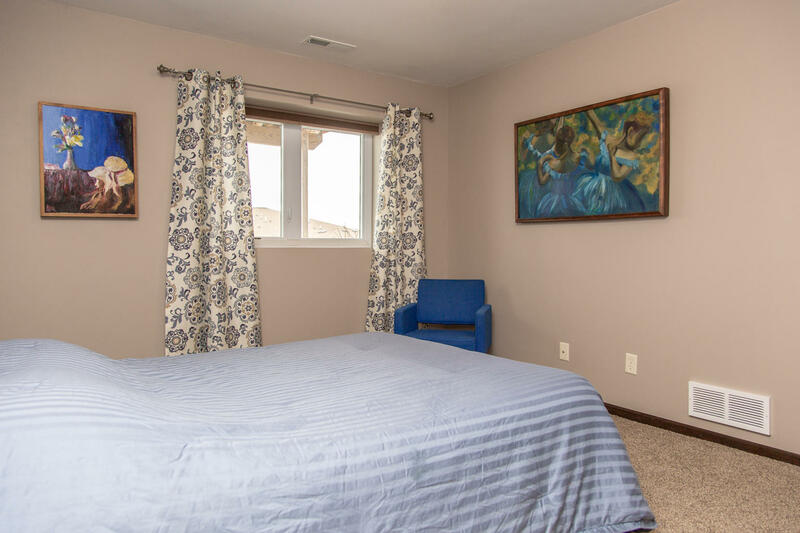 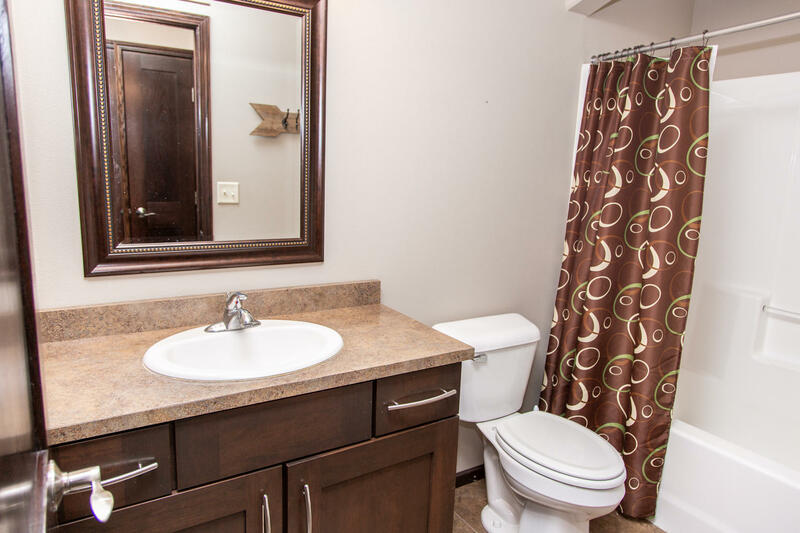 Upstairs you will find a laundry room, bedroom with double closets, a full bath and a master bedroom and master bath. 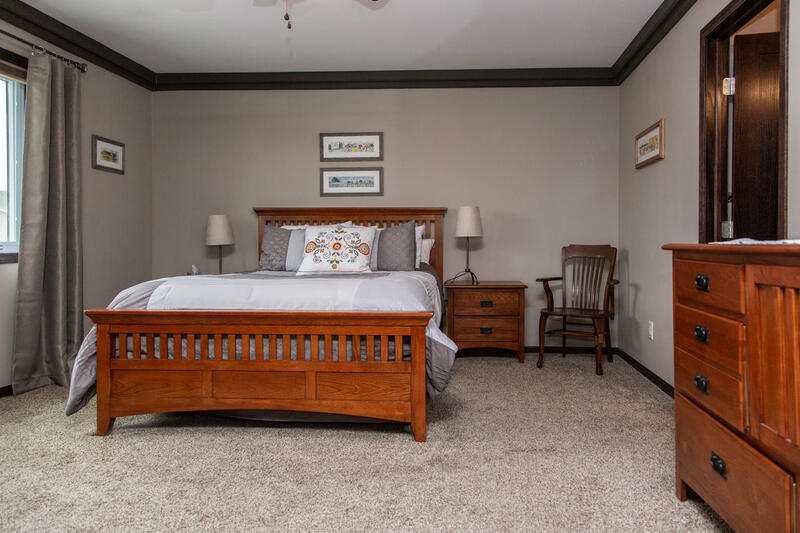 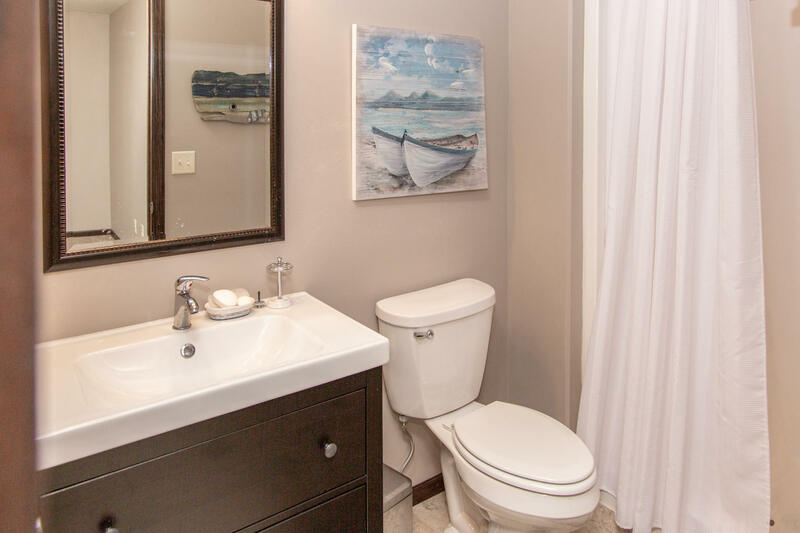 The lower level features a large family room, bedroom and another bath. 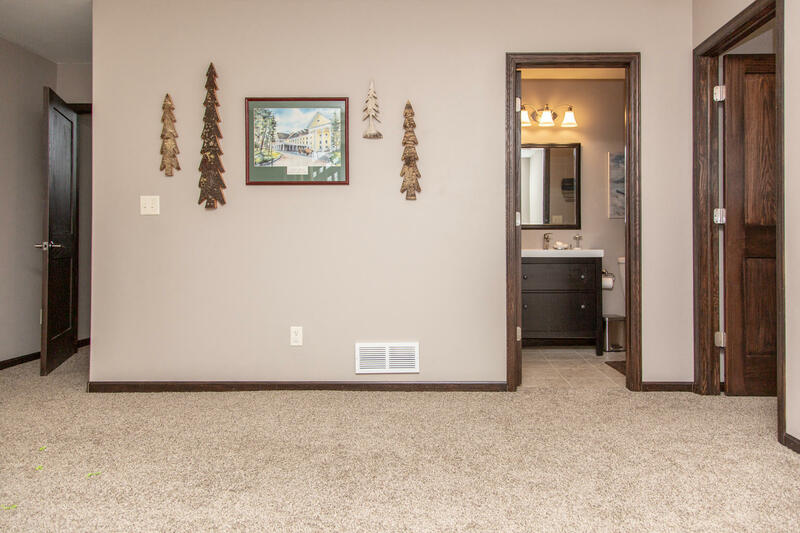 The double attached garage is finished with a floor drain and hot/cold water. 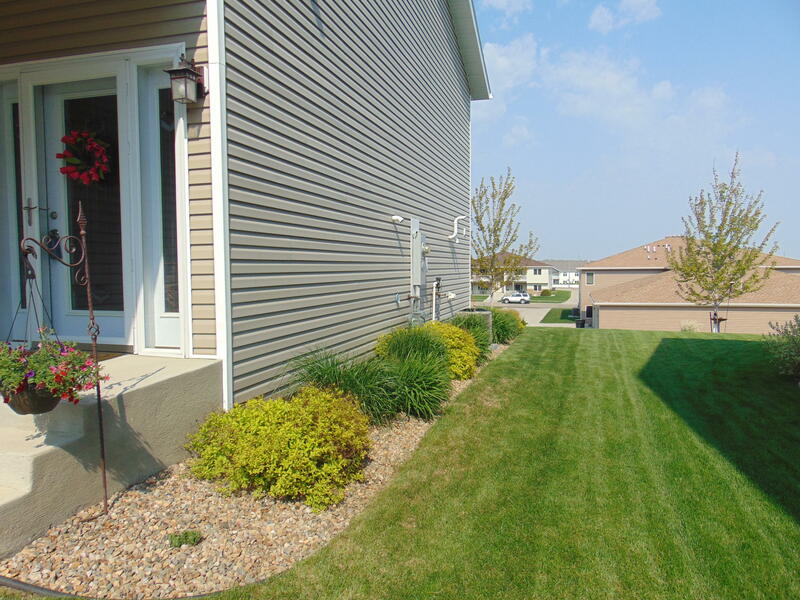 The yard is beautifully landscaped with many perennials and has underground sprinklers. 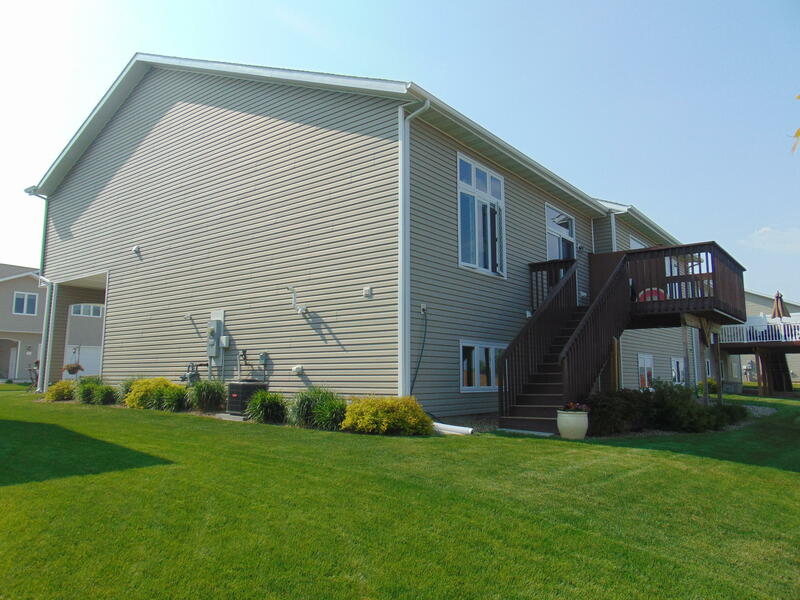 There is a 12x12 cedar deck with a maintenance free floor.